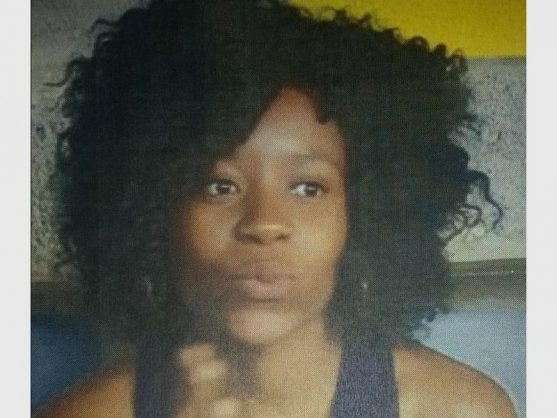 Itimeleng Matsoabe (23) from Ivory Park has been missing for a week. Her mother pleaded with her alleged kidnapper over the phone not to harm her daughter. Photograph from police file. After being missing for a week, her whereabouts are still unknown. It is suspected that she has been kidnapped. A 23-year-old Ivory Park resident has been missing since last week Monday, and local police suspect that she may have been kidnapped, reports Kempton Express. According to Capt Lesibana Molokomme, spokesperson for the Norkem Park SAPS, Itimeleng Matsoabe left her home in extension nine at around 6.15pm. She did not tell her family where she was going. Forty-five minutes later, Matsoabe’s mother received a call from the alleged kidnapper. “According to the victim’s mother, her daughter was crying over the phone,” Molokomme told Express. He added that the distraught mother then pleaded with the accused kidnapper not to harm her daughter. The Norkem SAPS is currently investigating a case of kidnapping. Matsoabe was wearing a black shirt and jean skirt, black boots and a maroon scarf on the day of her disappearance. She is short and slender. Anyone with information about her disappearance is urged to contact Detective Sgt Maborala on 074 828 2025 or 011 391 1814/5.